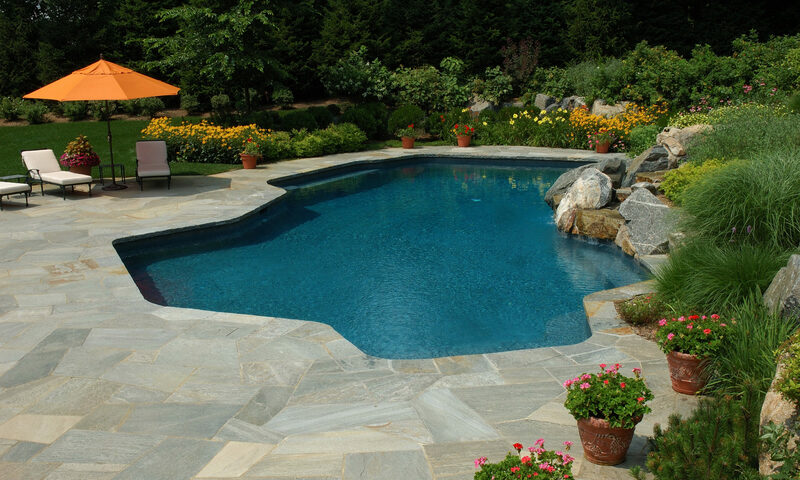 Cape Fear Pools and Spas is a full service swimming pool and spa service company located in Wilmington, NC since 1993.We offer the best prices and won’t be beat on anything, pools, spas, chemicals, games. We deliver for free. Let us sell you a Pool or a spa. we offer the best service and prices. We service every thing we sell. We put the AAH in the Spas! We put the ool in the Pool! Have had industry experience since 1988. Since in business, have only had our customer’s care at heart. Honest information, top of the line service to our customer’s is our motto. We want all of our customers to experience clear, clean, and safe pool or spa water. Your pool and spa water is our reputation. We put the “ool” in pools and the “ahh” in spas.